November's e-News contains a follow up to last month's piece about medicinal cannabis with news of a MEDICINAL CANNABIS TRIAL. 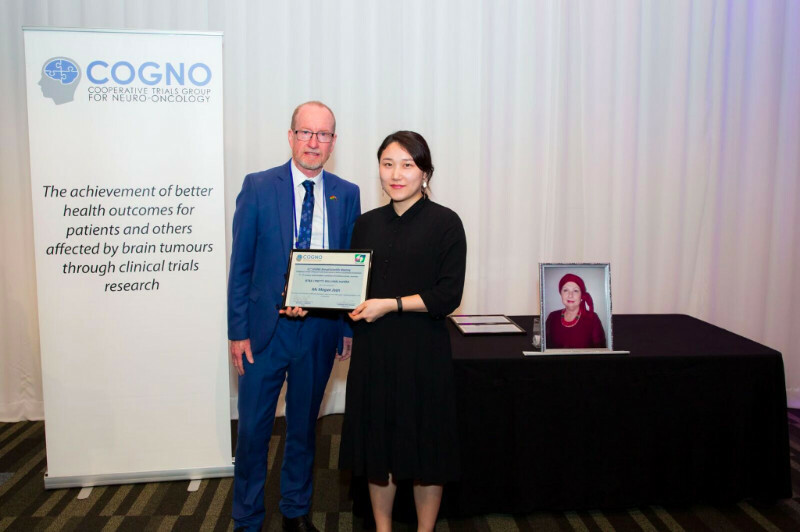 The Brain Cancer BioBank has opened registrations for their BIKE RIDE FOR BRAIN CANCER, to be held in March 2019. There is also news about research into some new methods of treating MENINGIOMA. We have something about our reading habits, which, whilst not unique to the brain tumour community, is quite interesting, as we look for ways to retrain our brain. We have a very good video series called A COMMON PATH that you might enjoy, a useful Fact Sheet from the Cancer Council about IMMUNOTHERAPY and some information that may be helpful if you need to access some of your SUPERANNUATION, also, a special award in honour of A VERY SPECIAL WOMAN and continuing our series about the carer, an account from THE PATIENT'S WIFE. If you are a patient, or carer, or friend or family member affected by a brain tumour and would like to tell your story, please contact us. We'd love to hear from you. 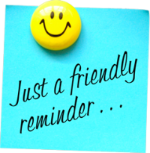 Additionally, if you have a particular topic you'd like us to cover then please let us know. Just reply to this email. 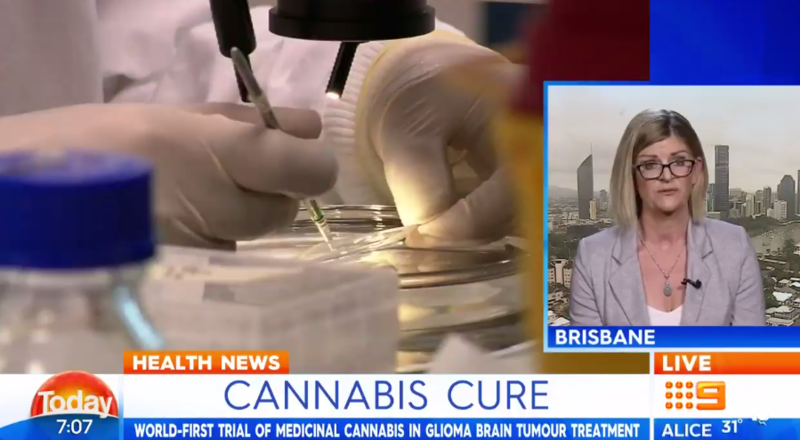 A world-first trial, to be run out of Sydney, could provide evidence that medicinal cannabis has the ability to shrink brain tumours. 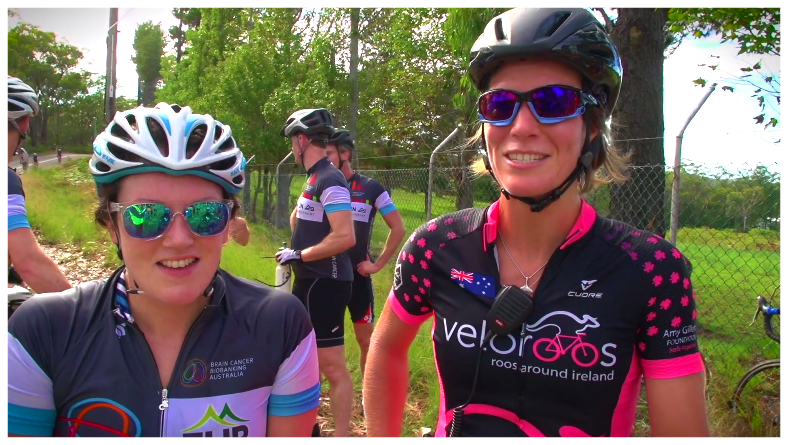 The Bike Ride for Brain Cancer is a top class event, it's professionally organised and caters for a broad cross-section of cycling abilities. The 2018 ride raised almost $200,000 and next year they're aiming for more. Visit their website to read about the work they do. Challenge yourself to ride 240km over two days along a spectacular course from Sydney to the Hunter Valley. Alternatively, you might like to sponsor a rider. Four key ways to improve our brain health. Whilst these keys are by no means news to most of us, it's worthwhile, from time to time, reminding ourselves of them. The brain is a wonderful and wonderous organ. Let's look after it the best we can. Blood tests to help treat Meningiomas are being developed at the Brain Tumour Research UK Centre of Excellence. Whilst not specifically about brain tumours, we thought this article appropriate for all of us, particularly as we invest, by necessity, a considerable amount of time retraining our brains. 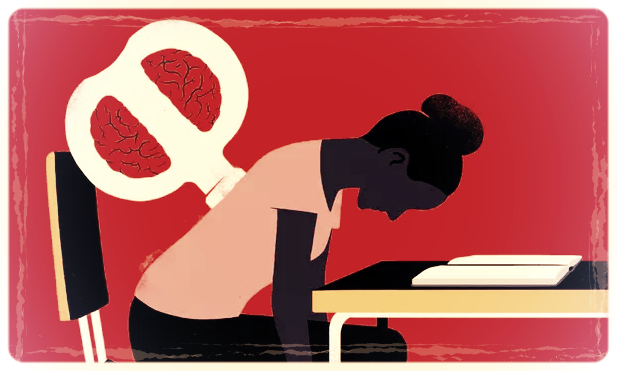 We thought it worthwhile to include this contribution about how our new reading culture affects our brain. The suggestion? Grab a good book and immerse yourself in it. 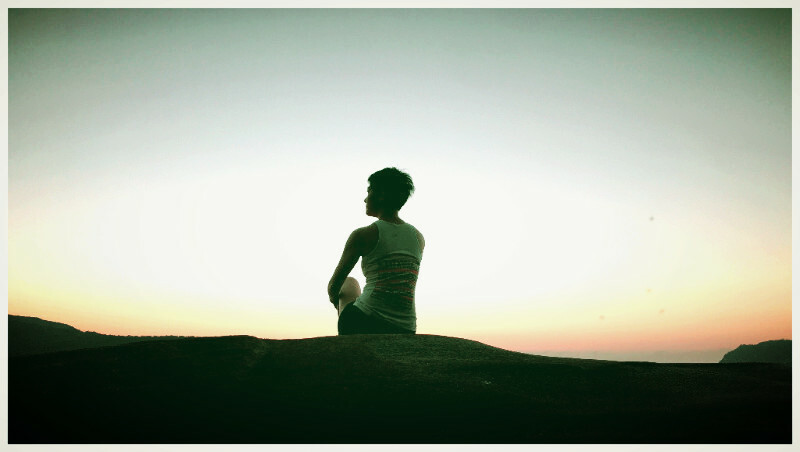 Taking time for it both rests and stimulates our brain. An excellent series of support videos, called A Common Path, produced by the people at NEMICS (North Eastern Melbourne Integrated Cancer Service). We have included a link to the Brain Cancer video, BTAA even gets a mention, but there are also videos related to other cancer types. 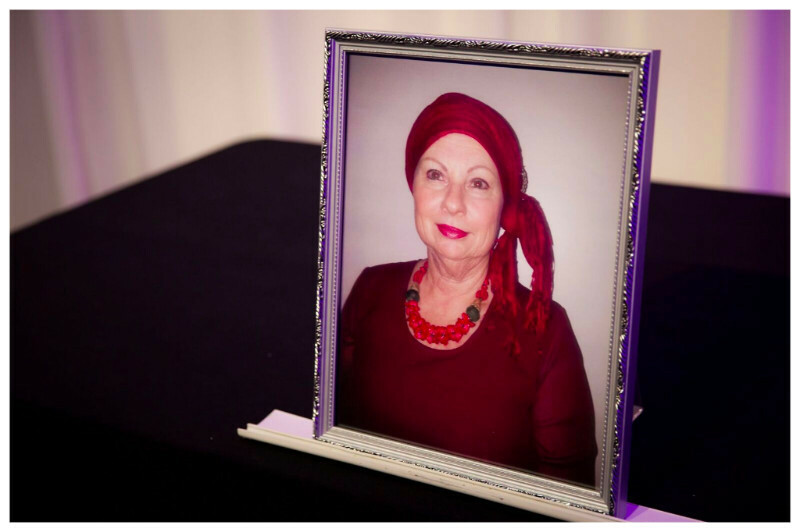 If you know someone affected by any of these other cancers who you feel may benefit from watching these videos please pass on the e-News to them. Whilst BTAA is not in a position to provide a legal opinion on any case, and is not able to recommend any legal practice or offer, we do encourage brain tumour patients or their carers to investigate their eligibility for superannuation based insurance. If you engage a legal firm you also need to be very clear about the terms of the agreement, the financial settlement and any liability you may have if the action fails. 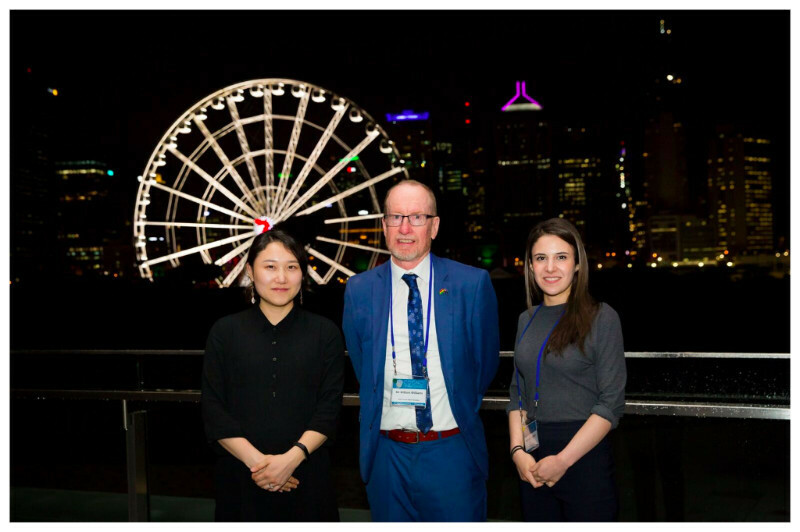 Recently, some BTAA members have had success in making claims through their superannuation funds as a result of the effects of their brain tumours on their capacity to work. The claims were successful despite initially being rejected by the insurers, so it may be worthwhile to investigate what your superannuation policy has to offer. With a lot of discussion around the subject of Immunotherapy, a treatment offered to some people with brain cancer and other cancers, we thought it might be beneficial to let you know about this guide from the Cancer Council for those still a little in the dark. This fact sheet has been prepared to help you understand more about the subject, It focuses on the type of immunotherapy called checkpoint inhibitors. 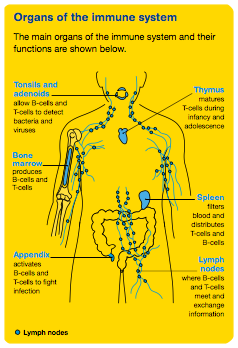 We hope this fact sheet will help you, your family and friends understand what immunotherapy is and how it may help treat cancer. 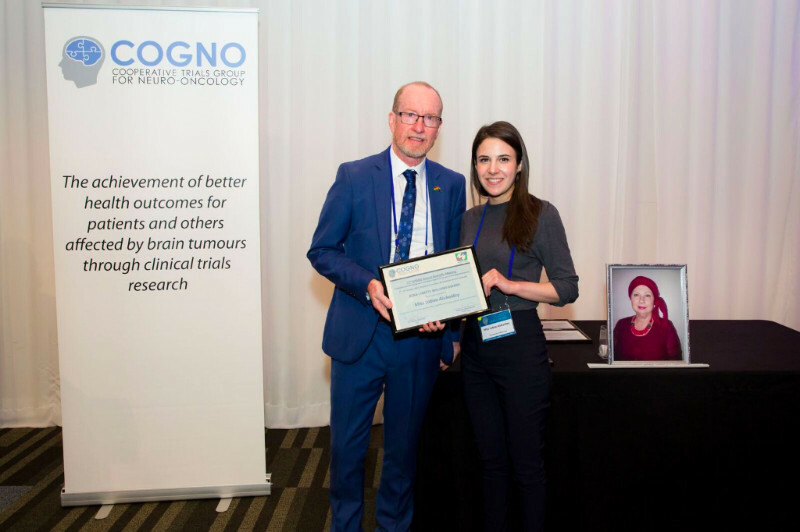 On a night of awards during COGNO 2018 a special award for a poster focused on support and care for brain tumour patients, in honour of the memory of Lynette Williams, wife of BTAA Committee Member, Billy Williams was made at the gala dinner during the conference. "It commanded my attention searing its way through my chest, its steady rhythm building to an ominous crescendo, the reverberation ricocheting between my ears as it clutched my throat in a vice like grip." It speaks to a universal fear, an anxiety that transcends any scientific explanation or convenient definition. It's powerful. 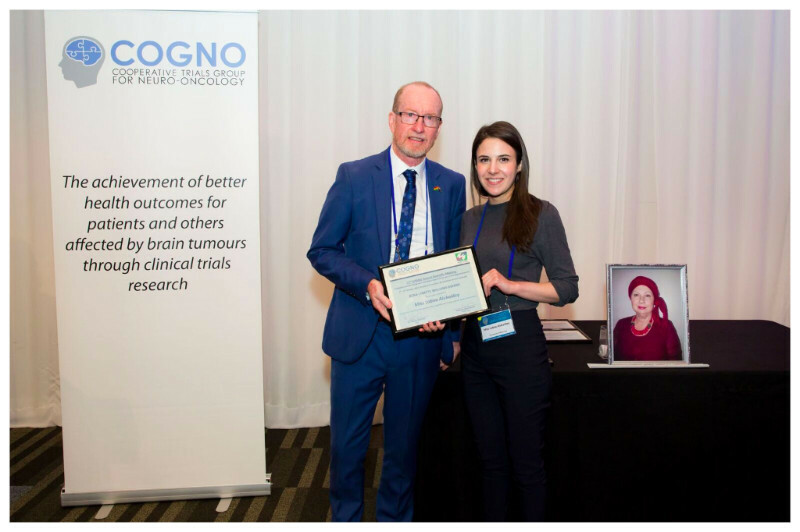 Don't forget the International Brain Tumour Alliance e-News. You can update your preferences, including your contact details, by clicking on "Update Your Preferences" situated at the foot of the e-News. DISCLAIMER*: The material provided in this e-newsletter and on our website is general in nature. It is made available on the understanding that BTAA is not engaged in rendering professional or medical advice. Before relying on the material users should carefully evaluate its currency, completeness and relevance for their purposes, and should always obtain appropriate medical advice relevant to their particular circumstances. Brain Tumour Alliance Australia (BTAA) is the only national brain tumour patient and caregiver organisation in Australia. 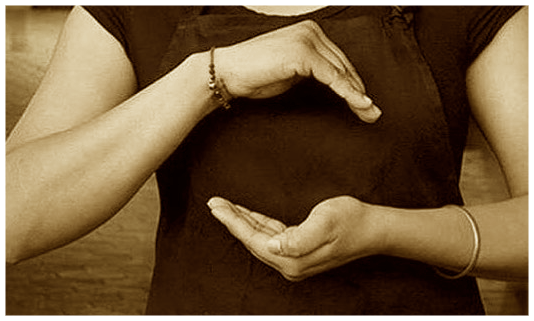 It was established in late 2008 by a group of brain tumour patients and current and former caregivers. 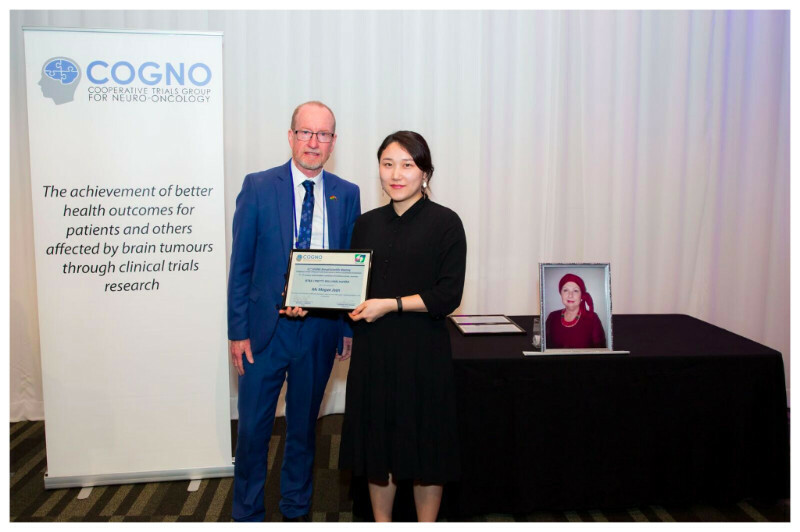 While welcoming the advice and input of specialists, BTAA seeks to represent the brain tumour community from the viewpoint of the patient, family and caregiver.